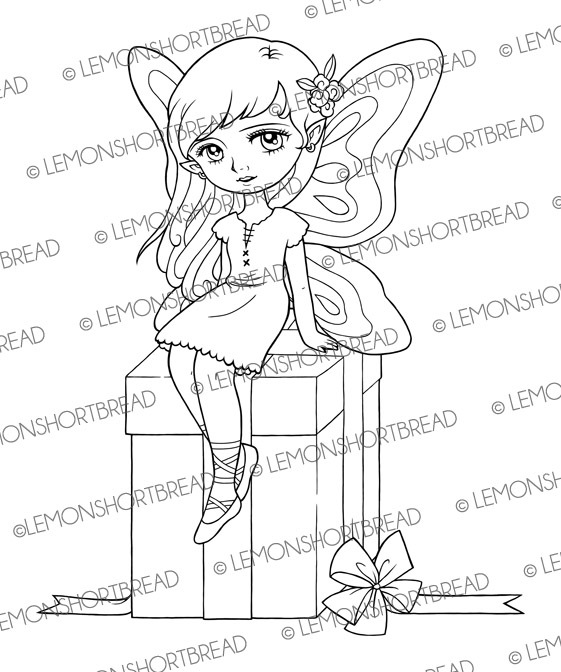 Two new versatile fairies digistamps just released, and fun to colour! 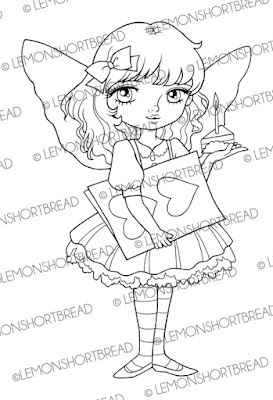 The above illustration is called 'Cake and Card Fairy', she was meant to be for birthday cards, but can work for celebrations, anniversaries or Valentine's. 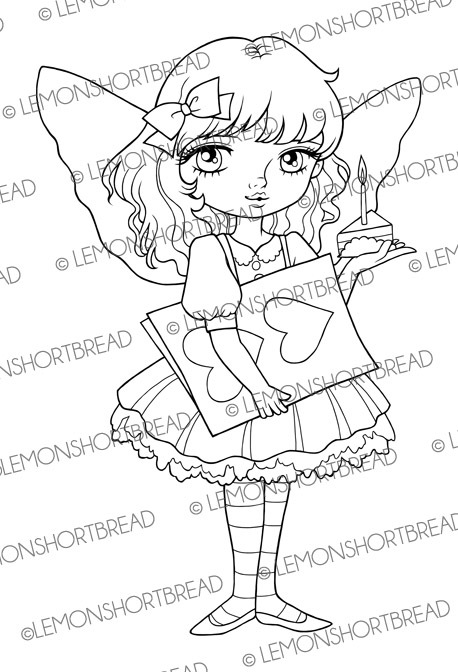 You can decorate her wings as you please. 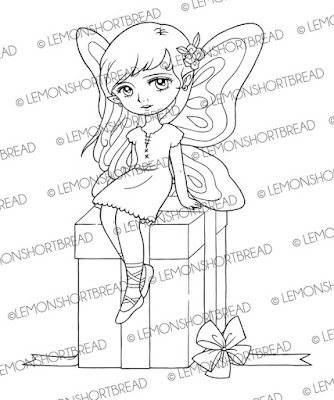 The second one is called 'Gift Box Fairy' and can be used for any crafts that requires presents! I will try to colour them as soon as I have time.